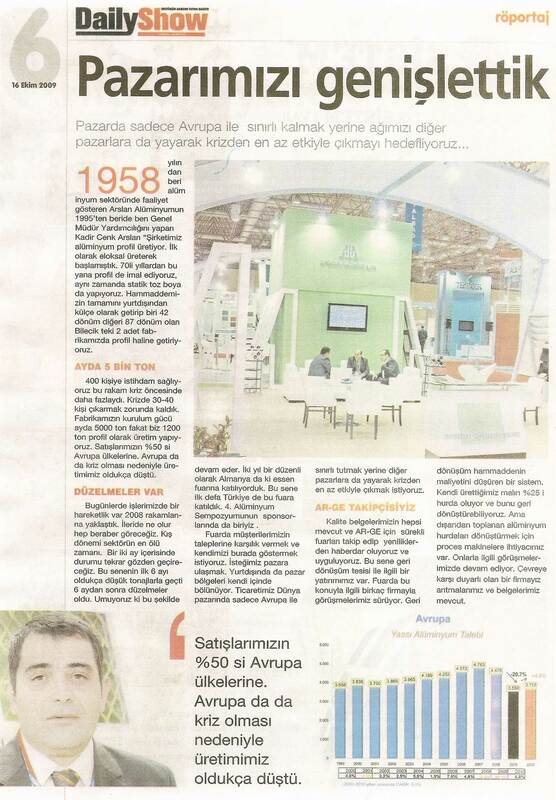 TALSAD PRESENTED AWARD OF SUCCESS TO ARSLAN ALUMİNYUM A.Ş. 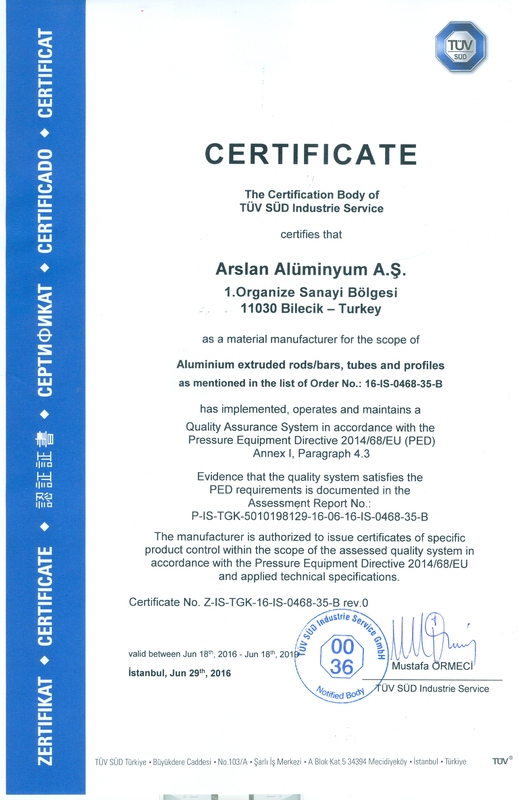 IDDMIB PRESENTED AWARD OF SUCCESS TO ARSLAN ALUMINYUM A.Ş. 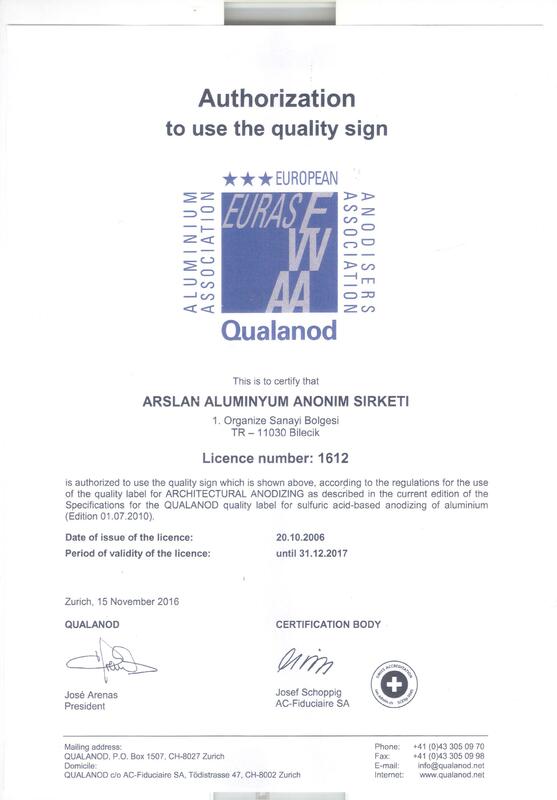 AEO HAS BEEN AWARDED TO ARSLAN ALUMINYUM. 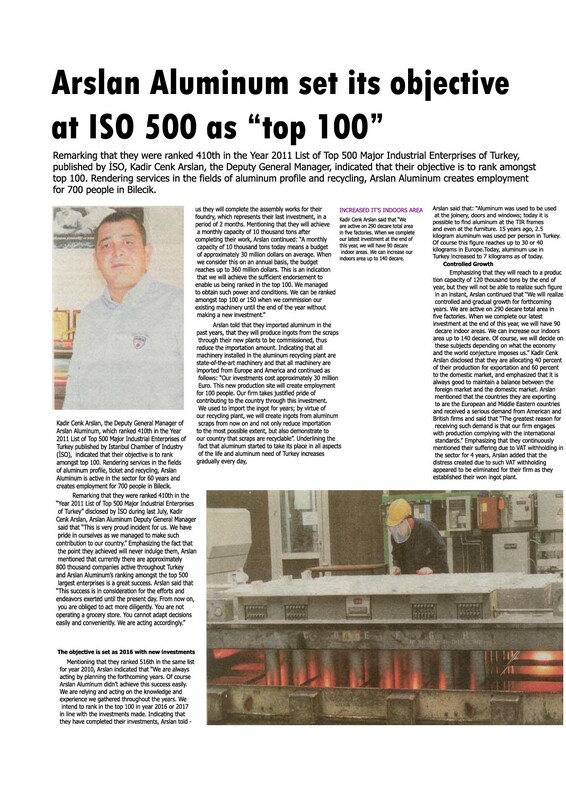 ARSLAN ALUMINUM SET ITS OBJECTIVE AT ISO 500 AS "TOP 100"
*Bilgiler bilgilendirme amaçlıdır firmamız sorumluluk kabul etmez. 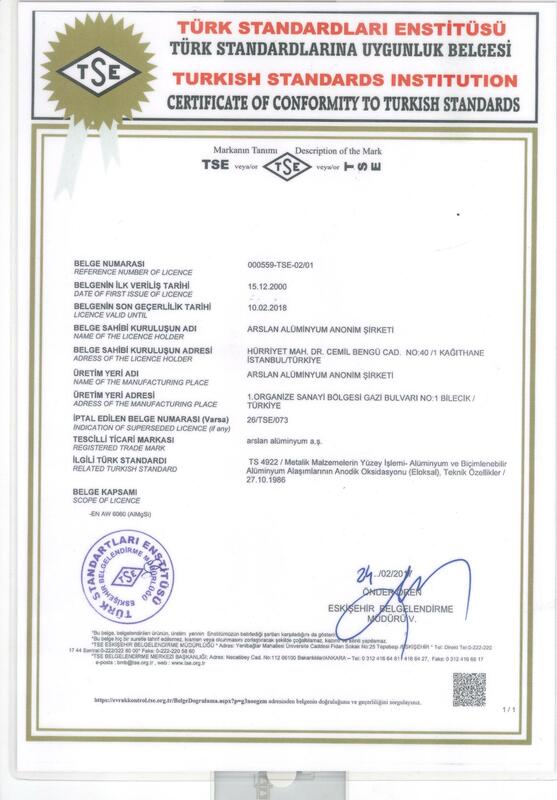 1973: Arslan Eloksal which serves in the field of polishing and anodic oxidation , moved to new Alibeykoy plant which has 3500 m² area in total 5250 m² area in 1973. 1974: It started to use its 400 ton process controlled extrusion pres and produced joinery auxillary profiles. 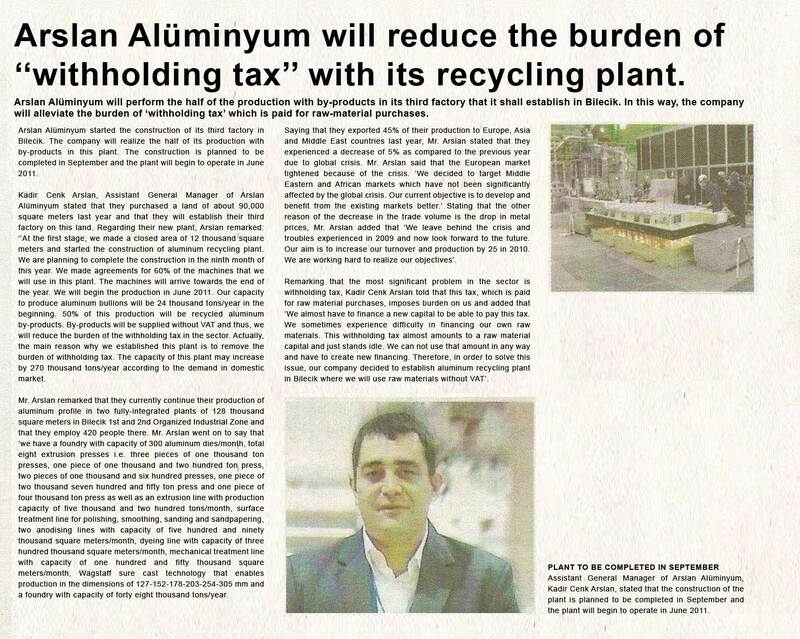 1975: By beginning to use the second 1200 ton process controlled extrusion press, the capacity and production increased and production of all aluminum profiles , both molding and anotic oxidation,were achieved as integradet. 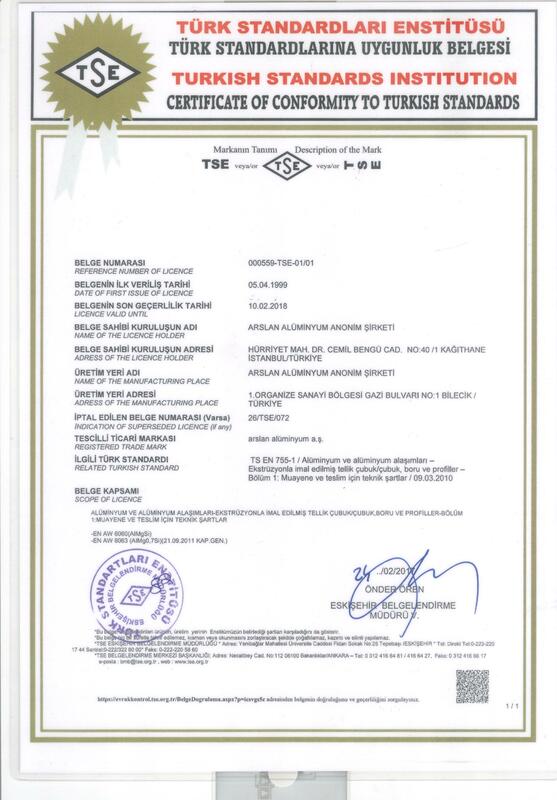 1980: Arslan Eloksal , changed it’s legal status to limited liability company and it’s name to “Arslan Aluminyum Sanayi ve Ticaret Limited Sirketi “ . 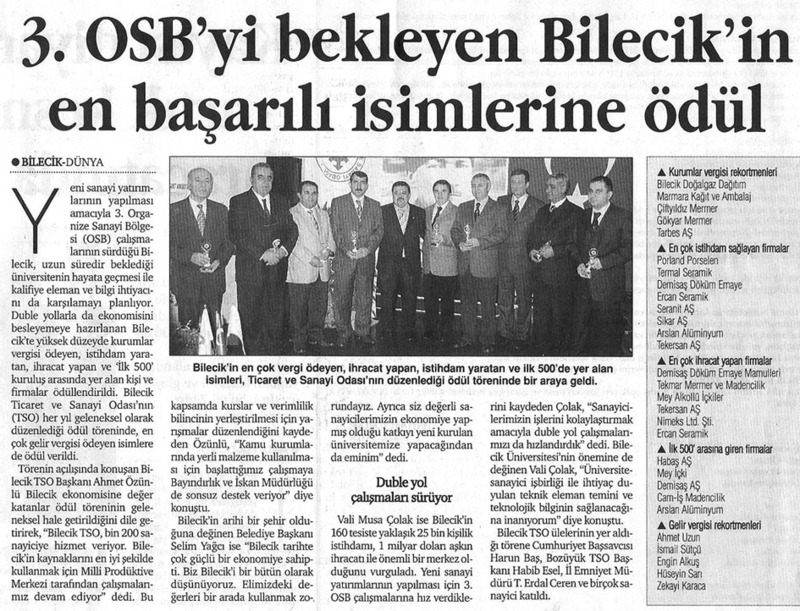 1986: Based on the decisions of local authorities , it decided to move to industrial area of Bilecik because there was enough olace for growth and started the construction of the new plant there. 1988: 29.000 m² area of factory estate which is total 40.000 m² was covered and die production ,press assembly ,static powder coating and anotic oxidation assemblies were completed and started production. 1992: 5.300 m² area was covered and new anodic oxidation assembly with 48.000 amp /h capacity was established and the construction of the 1600 ton process controlled extrusion pres began. 1999: 1600 ton process controlled extrusion pres started the production. 2000: 6000 m² area was covered and the static powder coating plant which has , 275.000 m² /month capacity started the production. - One profile mechanical treatment plant and alumium profile shipment storage started to operate. June 2004: In the 1 st factory, the third 1100 ton process controlled extrusion press started to run. There are currently 3 extrusions press with capacities 1100, 1200 and 1600 tons respectively. 2005: Film coating assembly started the production for applications of wood, granite and marble effect on profiles and plates. 2006: The construction of 10.000m² area that is in the Second Industrial Area was completed and the fourth and fifth process controlled extrusion press with capacities of 1600 and 2750 tons respectively started the production. 2007: The construction of foundry assembly with capacity of 48.000 ton/year started. 2008: The sixth 4000 ton process controlled extrusion press and the seventh and eight 1100 ton press started to run.Because of the increase in production, company started to expand packaging and wrapping department and construction of storage area witch is 10.560 m2 was completed. 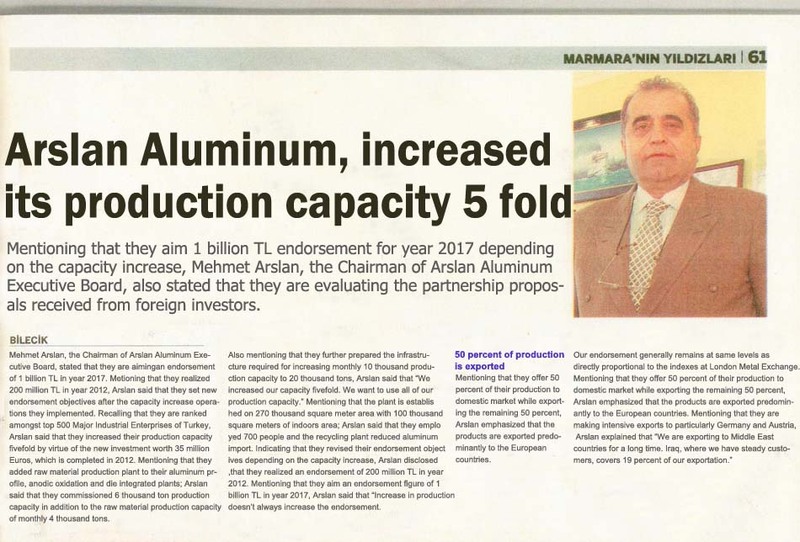 2009: Foundry capacity was increased from 24.000 ton/year.On the area of 90.000m2 as newly purchased in Second Industrial Area of Bilecik,the construction of aluminum remelter was started.In this facility the target is to increase our aluminum melting capacity to 240.000 ton/year in the following year. 2010: Construction of 11.500 square meter of recycling plant in 2.Organized industry was completed, machine assembly of the plant started. 2011: Machine assembly of recycling plant at 3 th plant 2.Organized industry was completed and 24.000 ton/year aluminium ingot production has started at the end of October. 2012: Our recycling plant to reach 240.000 ton/year capacity when completed ,started ingot production with the capacity of 24.000 ton/year , capacity has reached to 120.000 ton/year for aluminium billet and ingot with additional furnaces to recycling plant in the last quarter of 2012 . 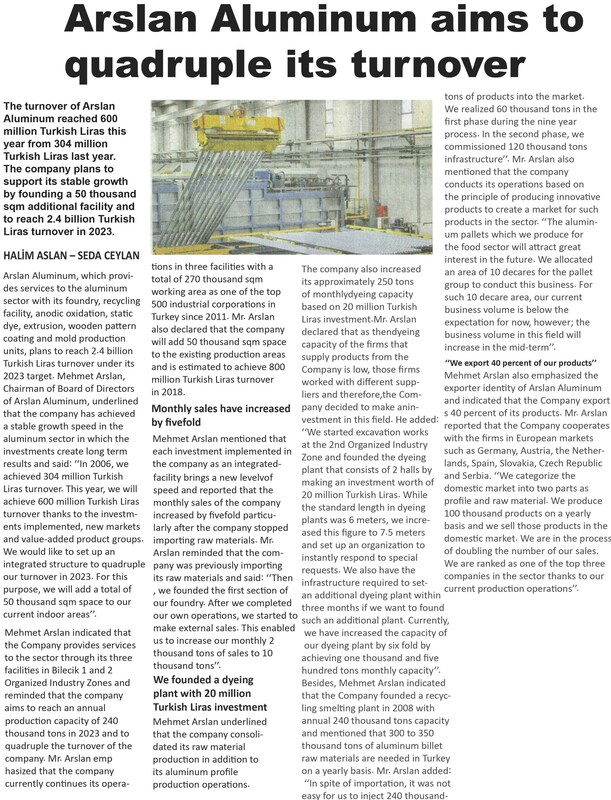 2013: Our new Anodic Oxidation plant will be starting production in 2016.Recycling plant capacity has reached 10.000 tons. 2015: Our company realized a form change. 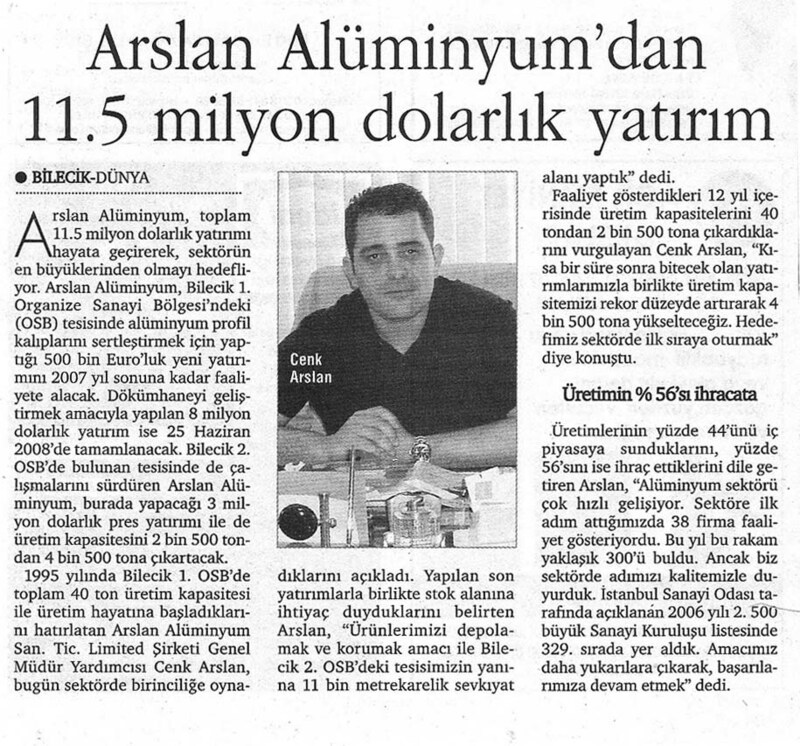 Arslan Aluminyum San. ve Tic. Ltd. Sti. 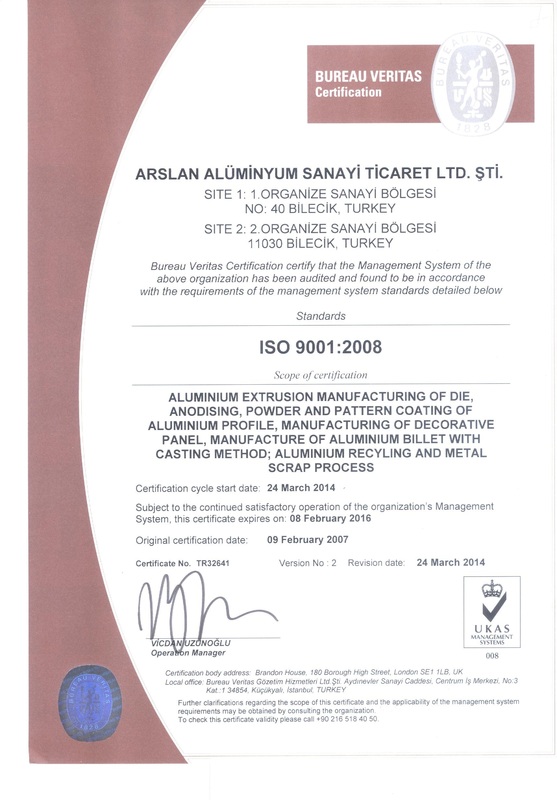 was changed to Arslan Aluminyum A.Ş. 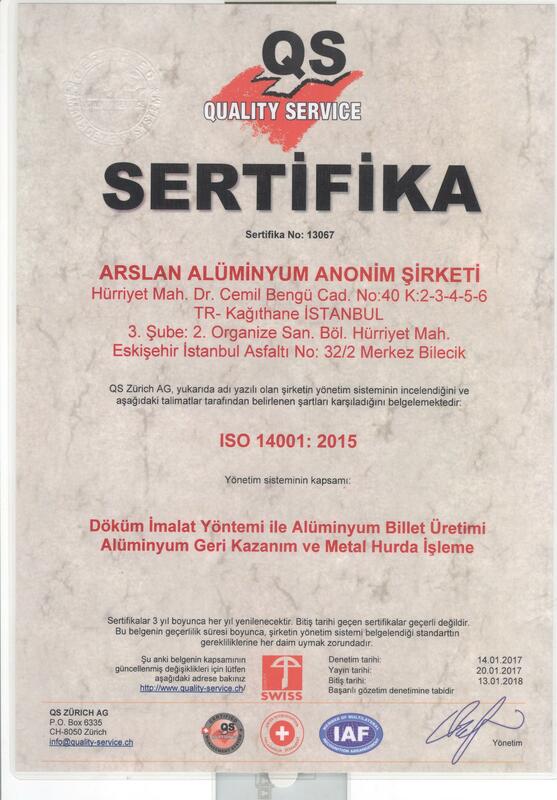 on November 23, 2015.A homogenization, billet storage and shipment area, with a closed area of 11.350 m2, was put into operation within the organization of Arslan Aluminyum A.S. Foundry in 2015. 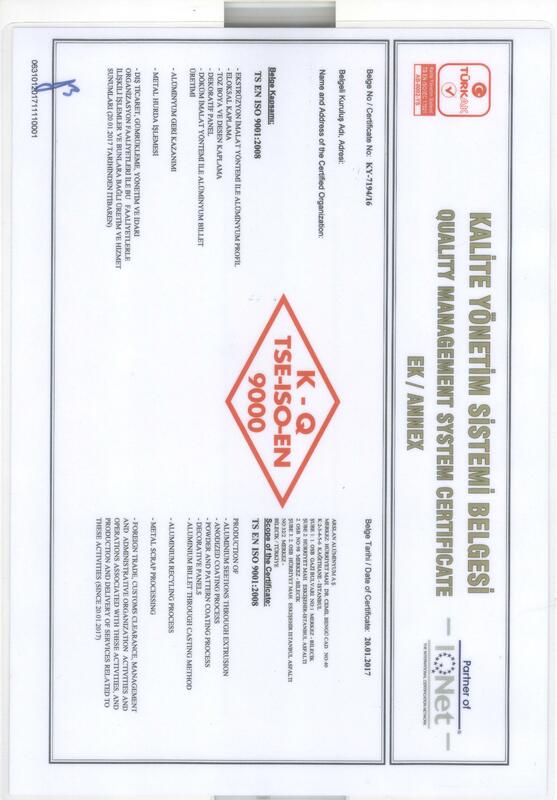 Our homogenization capacity has increased to 60.000 tons per year. 2016: New vertical powder coating line agreements were made for 7.400 square meter indoor area. The capacity of the investment is 1.250 tons/ month and will be commissioned in the last quarter of 2017. 2017: New vertical powder coating line put into operation December 2017. 2018: We completed and commissioned the treatment buildings of our production lines, which are new investment, in our second factory within the 2nd Organized Industrial Zone. 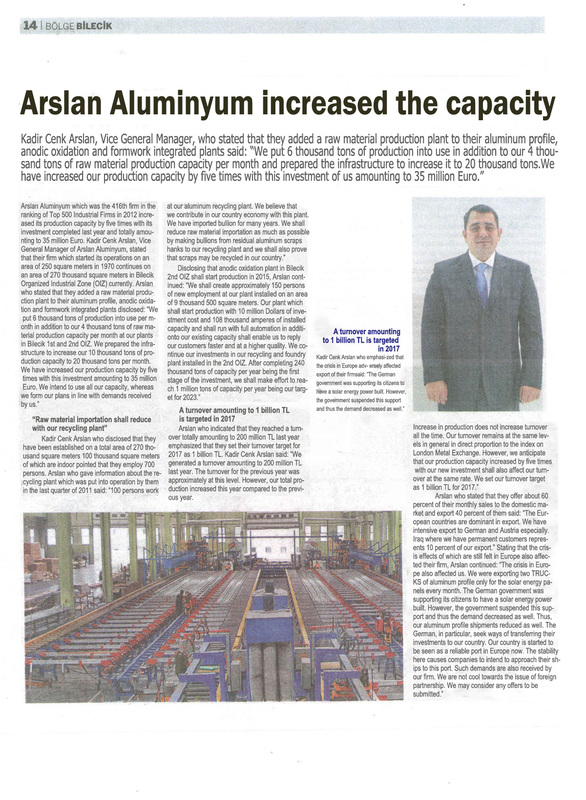 At the end of 2018 Arslan Aluminyum’ s theoretical capacity has reached 5.200 ton/month in aluminum profile, 1.450 ton/month for anodic oxidation, 1.250 ton/month for powder coat-ing, 375 ton/month for decorative film coating unit , 10.000 ton/month for aluminum billet production. We are continuing our investment activities to achieve 240.000 tons/year capacity in our raw material production facilities as of the end of 2018. The machine park will be operating in the first half of 2019. In 2019 company’s sales and marketing departments will continue to work on turning theo-retical capacities into actualized capacities. 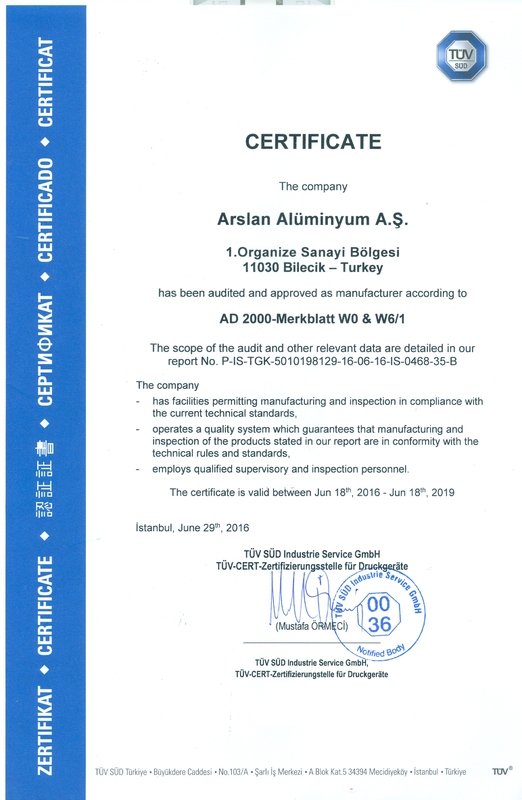 HAVING BEEN FOUNDED BY MEHMET ARSLAN IN 1970,ARSLAN ALUMINYUM IS ONE OF THE PIONEERING FIRM OF THE SECTOR THANKS TO ITD WORKS.THAT IT CARRIES OUT WITH ITS PRODUCT QUALITY,TECHNOLOGY WITHOUT HARMING THE ENVIRONMENT BU COMPLETING NEW INVESTMENTS AND DEVELOPING ITSELF CONTINUOUSLY. 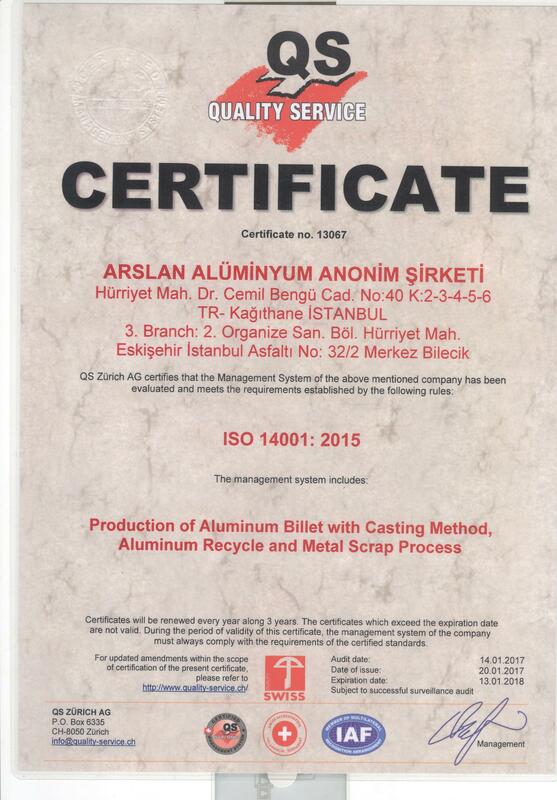 ARSLAN ALUMINYUM POSSESSES 5200 TONS /MONTH CAPACITY IN EXTRUSION PROFILE PRODUCTION AND HAS REACHED INTERNATIONAL QUALITY STANDARDS WITH ITS FOUNDR,ANODISING FACILITY ,PAINTING PLANT,NITRATION,IRRIGATION AND MECHANICAL PROCESSING.OUR RECYCLING PLANT TO REACH 240.000 TON/YEAR CAPACITY WHEN COMPLETED, FROM NOW ON CAPACITY OF ALUMINIUM BILLET AND INGOT HAS REACHED TO 120.000 TON/YEAR. 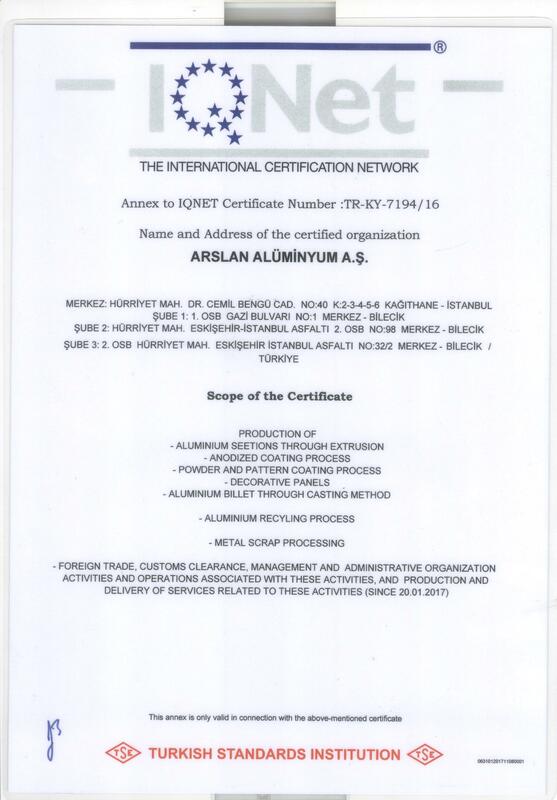 HAVING BEEN FOUNDED IN 1978,GENMOR ALUMINYUM HAS BEEN CONTINUING ITS BUSINESS WITH THE PRINCIPLE OF SUSTAINING CUSTOMER SATISFACTION WITHOUT MAKING ANY CONCESSION FROM QUALITY.GENMOR ALUMINYUM SELLS ALUMINUM PROFILE IN WHOLESALE OR RETAIL WITH ITS PROFESSIONAL TEAM AND FOUNDERS WITH A VAST EXPERIENCE IN THIS SECTOR. 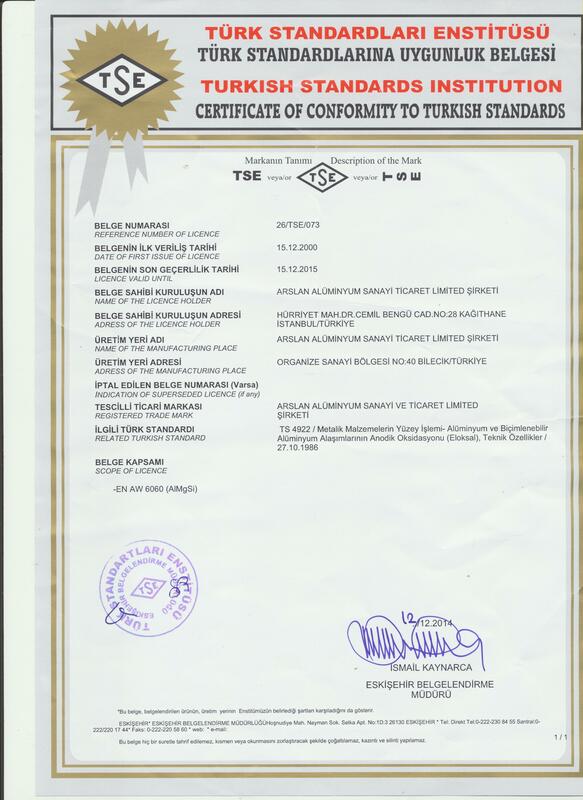 ARSLAN TURIZM WAS FOUNDED IN 2004 WITH THE AIM OF SERVING ITS AFFILIATED COMPANIES. IT HAS ALWAYS TRIED TO BE ON THEIR SIDE AND SUPPORT THEM. OR FILL THE FORM AND APPLY PERSONALLY. 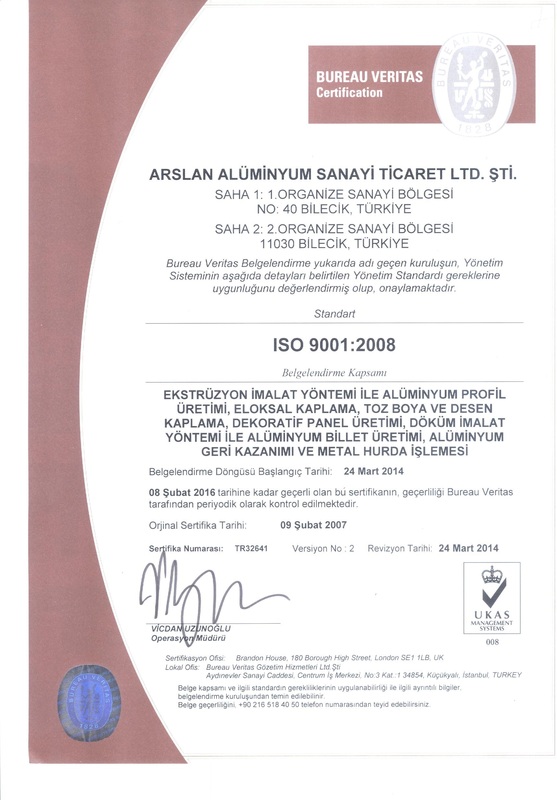 nder Arslan Aluminyum every single department is treated as a separate entity, and customer satisfaction is set as the pivotal point. As a priority, the company follows a constant improvement and renewal policy, in order to better meet customer expectations. Timing is an import issue in our company. 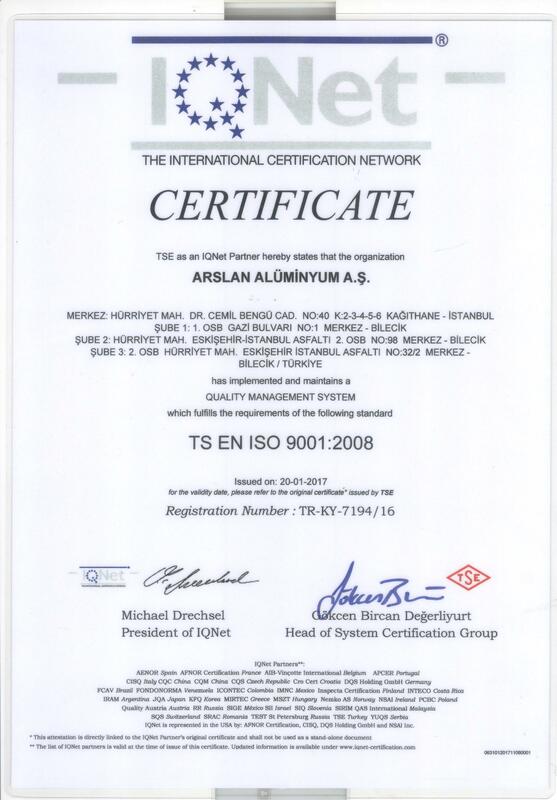 Therefore, Arslan Aluminyum has adopted ISO 9001:2015 as its main quality control system in order to ensure a world class quality level. 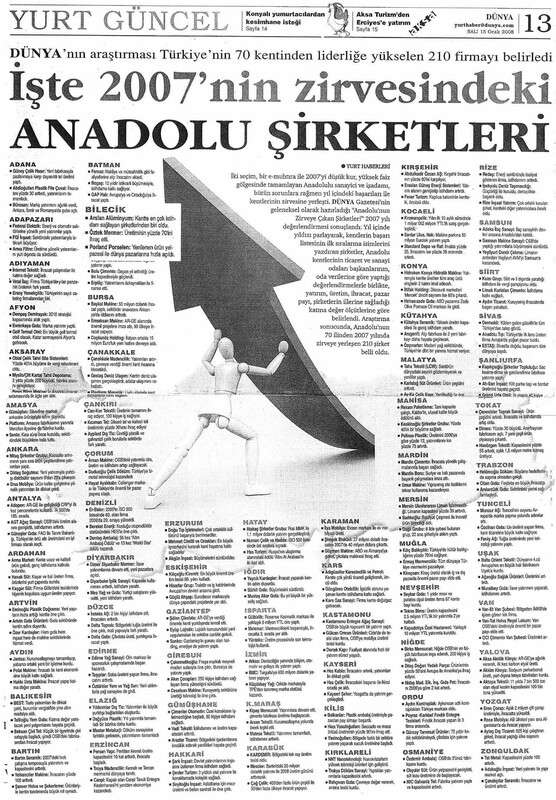 Kalite sistem standartını rehber olarak Kabul etmiştir. For price list, Please contact with sales department. After filling the dealer application form on your computer, you can either upload the documents requested or print the form or print the form and fax its to 0228 216 0227 together with the documents.Your request shall be evaluated and answered within 24 hours. 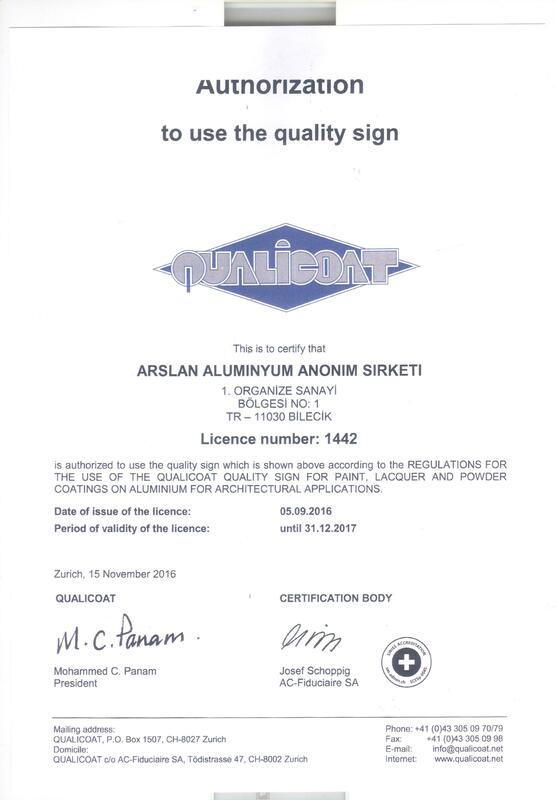 HAVING BEEN FOUNDED BY MEHMET ARSLAN IN 1970, ARSLAN ALUMINYUM IS ONE OF THE PIONEERING FIRMS OF THE SECTOR THANKS TO ITS WORKS THAT IT CARRIES OUT WITH ITS PRODUCT QUALITY, TECHNOLOGY WITHOUT HARMING THE ENVIRONMENT BY COMPLETING NEW INVESTMENTS AND DEVELOPING ITSELF CONTINUOUSLY. 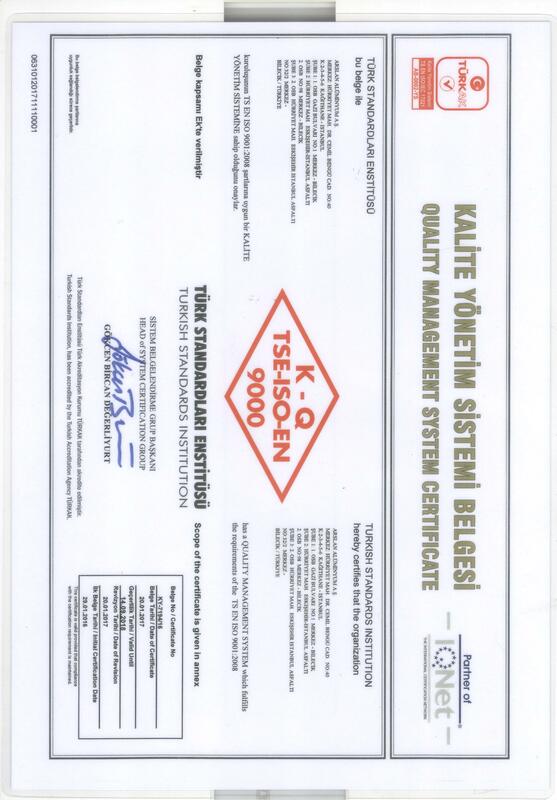 HAVING BEEN FOUNDED IN 1978, GENMOR ALUMINYUM HAS BEEN CONTINUING ITS BUSINESS WITH THE PRINCIPLE OF SUSTAINING CUSTOMER SATISFACTION WITHOUT MAKING ANY CONCESSION FROM QUALITY.